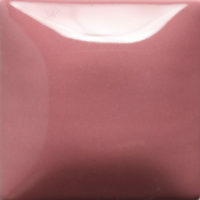 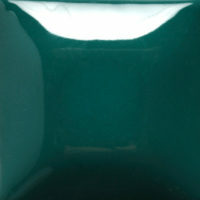 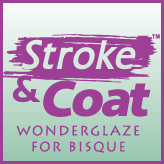 Stroke & Coat® (The Wonderglaze) is the industry’s most versatile product. 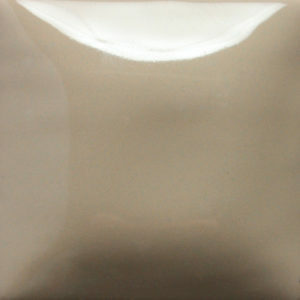 It can be applied on wet clay, earthenware bisque or stoneware bisque, fired from cone 06 to cone 10, in oxidation or reduction and used in every decorative way imaginable. 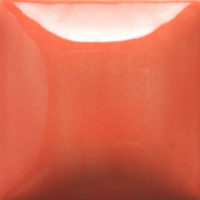 Stroke & Coat® can be the star of your work or play a supporting role to other glazes. 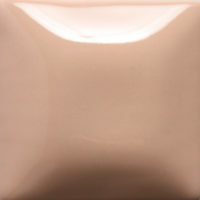 It is the ideal product of choice for the studio, classroom, potter, and fine artist. Speckled Stroke & Coat® glazes are Stroke & Coat® colors with small specks of contrasting hues to add dimension and visual appeal to your creations. 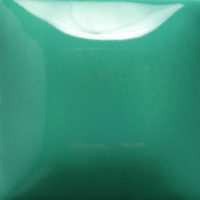 Is onderdeel van De Pottenbakster.